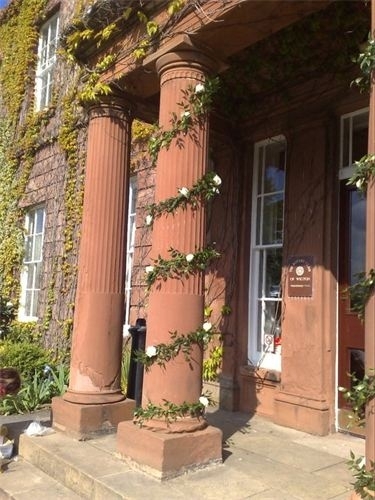 Make Us Your First Choice.. We serve a wide customer base in the Workington and Wigton area. 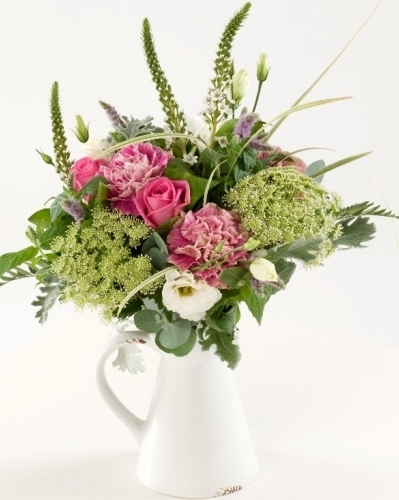 At Fearon Flowers we make customer service our first priority. You'll find it's what sets us apart from our competition. 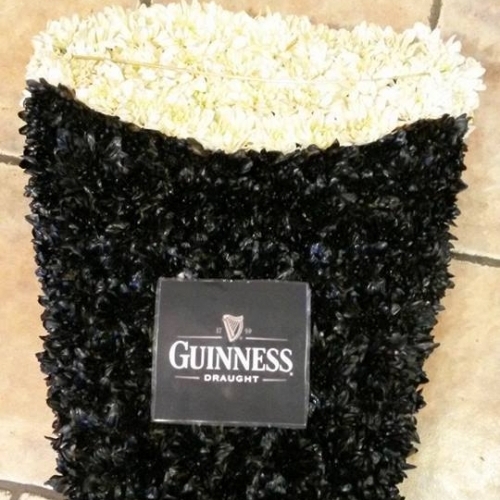 From the personal help our staff members supply to the comfortable atmosphere, we make all of our dealings with you as enjoyable and beneficial as possible. Call 01900 604645 today for more information. 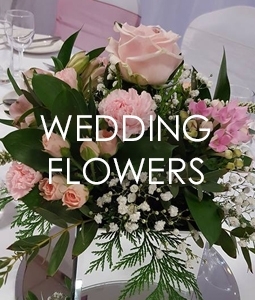 We are a family run business that has been involved in every aspect of flowers and plants for more than 80 years, we know that our customers needs are very important. 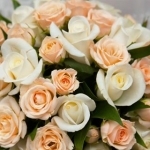 We strive to offer them the best service and the freshest flowers. 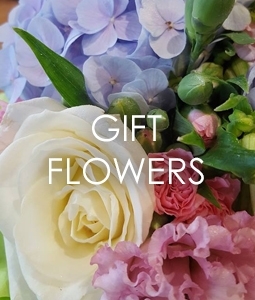 Our flowers and plants come from Holland 4 times a week and as a result a high percentage of our business is from repeat customers and referrals. 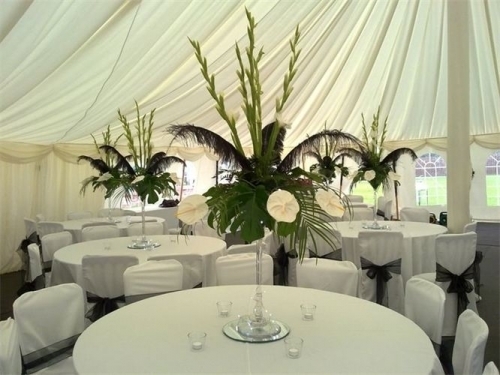 From the sombre decorum of a funeral to the jubilant vibrancy of a wedding celebration we can assist you in making that special occasion shine with the colours that will match the ambiance you are hoping to create. 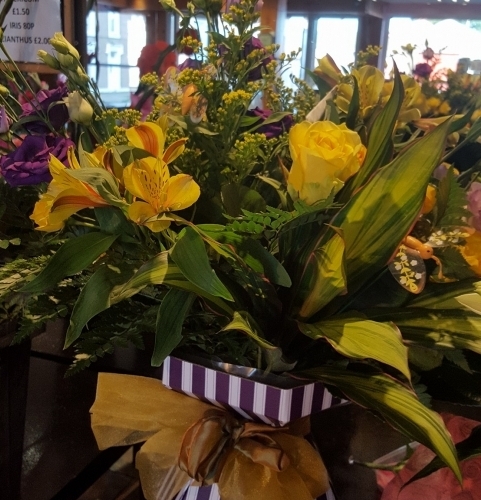 For that Special Birthday, To say I'm sorry, Anniversary, or simply to say I Love you,.. call Fearon Flowers on 01900 604645 for delivery to Workington, Harrington, Seaton, Maryport, Cockermouth. Silloth, Aspatria and Wigton areas. 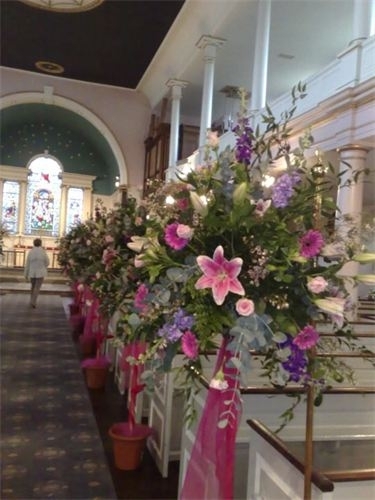 Adorn your ceremony with beautiful floral arrangements in flowers to suit your colour scheme. Contact us for your free consultation where we can discuss your big day and come up with some ideas. 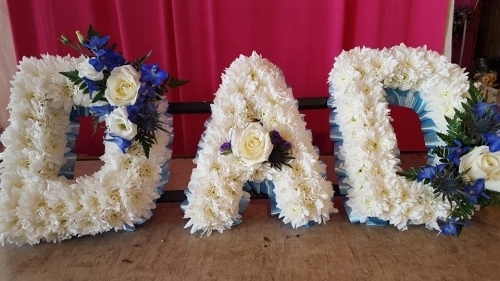 At your time of sorrow, let us help you to choose a fitting tribute for your loved one. 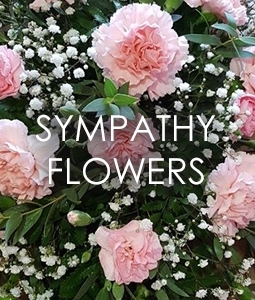 Phone Fearon Flowers on 01900 604645... Or you can call in to the shop and we will go through our tributes with you in our relaxed seating area. Never forget those important dates ever again. 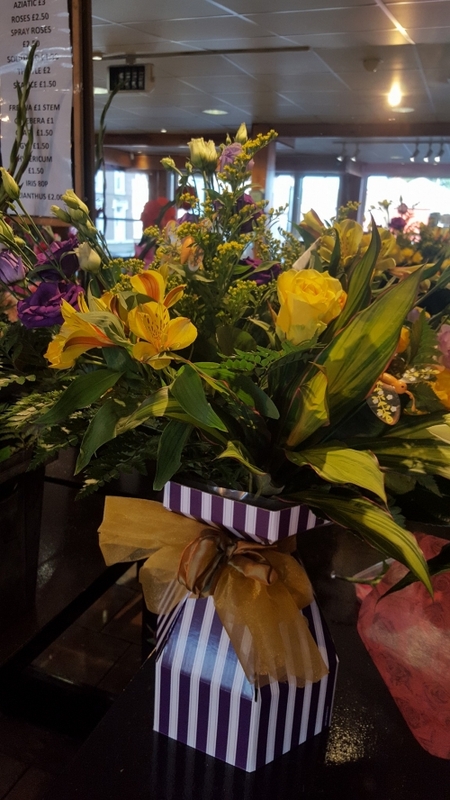 Just give us a call or email us with a list of when you want flowers delivered and to whom and we will take care of the rest. We will simply call you or email you a week before the 'special day' and offer some suggestions.